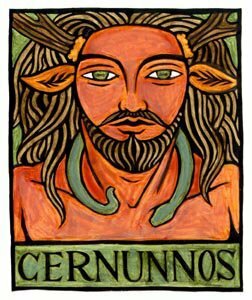 Cernunnos, Spirit of the wild; God of change; Consort; Hunter; Hunted; Leader of the Wild Hunt; Lord of Faerie; Earth God; Green Man; Sacrificial King; Lord of Death. welcomes you, one and all! What is Cernunnos camp about? Cernunnos camp is a five day workshop in honour of the Horned God Cernunnos. Its aim is to enable the participants to either discover their connection to the wild energy that is Cernunnos or to deepen their established knowledge, and offer a place to step into the unknown. We will hold and create a space for people to immerse themselves in the presence of Cernunnos through workshops, discussions and rituals. Roam free in the woods, talk with the water and the trees, and explore the wildness within and without together as a group and on your own. Lord of the wild and of the Greenwood, lord of faery, guardian of many lands and underworld. We know Cernunnos in as many ways as there are leaves on the tree and all are as true for us as the next. We come together to share our devotion, our journey and to breathe together the wild magic of the untamed earth. We will share this gathering with many non-human beings who live on the land, and many will join us especially for the camp. This is an opportunity to connect and work with them, and to experience our inter-connectedness with all beings. 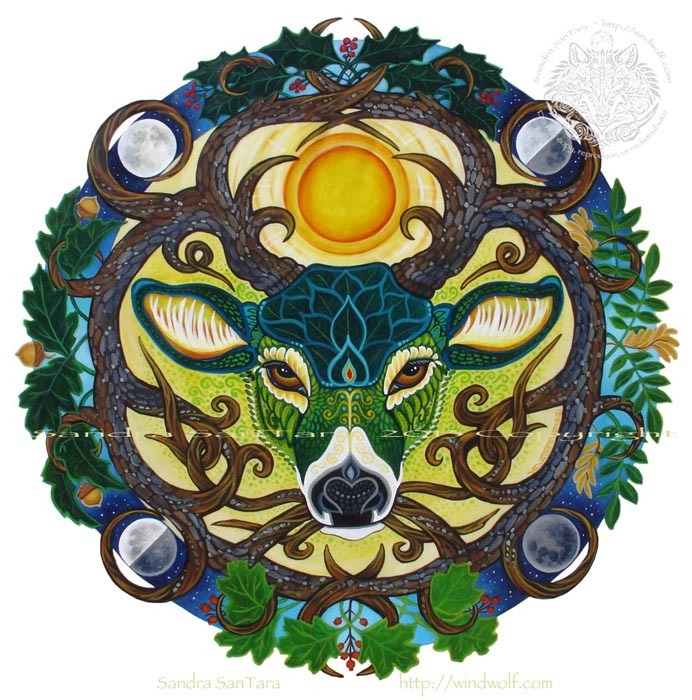 The camp will be an experiential and facilitated space, held by 3 devotees of Cernunnos - Each has had many years experience in working/celebrating with Cernunnos either as Priests or devotees and we have been running Cernunnos camp for 5 years. We will provide structure and focus and a programme that builds over the 5 days, teach introductory sessions for those who want them and hold daily rituals.